Hello! Thank you in advance for stopping by my fundraising page! After having such an incredible experience at camp last year, I am excited to say that I am starting down the road for another year of Unicamp. 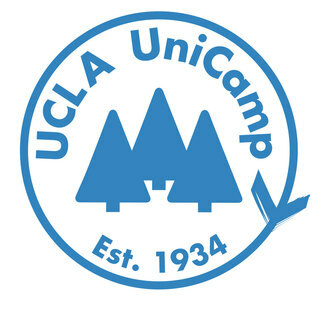 Unicamp, as an organization, gives kids of all different backgrounds, especially those from underserved communities, an opportunity to go up to the mountains to experience the outdoors and a fun camp experience. This year, as part of C.L.I.M.B., I will be helping high school campers challenge themselves through the five principles of rock climbing (climbing, belaying, rappelling, anchor building, and slacklining). In order to make this opportunity possible, however, all C.L.I.M.B. advisors must raise $1400, so please help me by donating if you can. Any and every donation would be greatly appreciated.